Derived from hours of testing, the LuxCare™ Wash System combines improved wash actions, responsive temperature control and smart load sensing to provide better cleaning and care of fabrics in every cycle compared to previous models. Removing stains can be difficult but StainTreat™ employees a three pronged attack using temperature tumbling actions and cycle time for optimal stain-removing conditions. 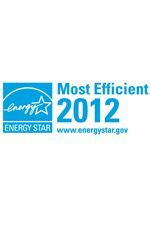 Energy efficient performance that meets strict standards, saving you money and helping the environment. 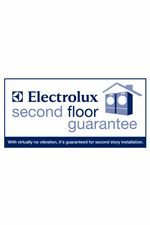 Electrolux's exclusive limited warranty that includes 3-year coverage on parts and one year on labor. 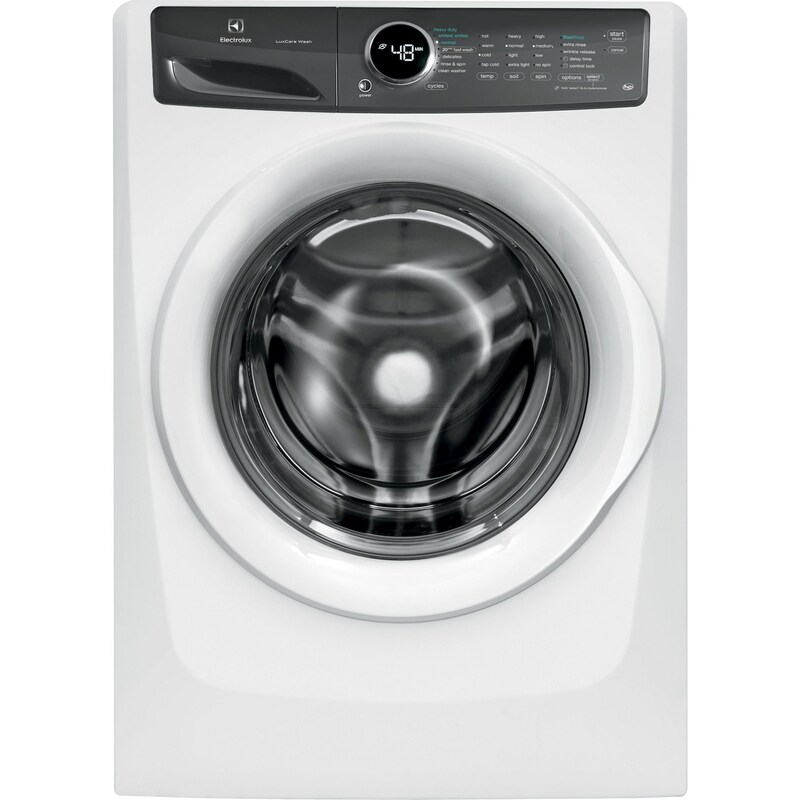 The Washers Front Load Washer with LuxCare® Wash - 4.3 Cu. Ft. by Electrolux at Colder's Furniture and Appliance in the Milwaukee, West Allis, Oak Creek, Delafield, Grafton, and Waukesha, WI area. Product availability may vary. Contact us for the most current availability on this product. Warranty Platinum Star® 1 year warranty. Electrolux premium washers include the fastest wash time and largest capacity in it's class, so you spend less time in the laundry room. Includes the Eco-Friendly Aqua-Wash System, perfect Balance, Luxury-Quiet sound package and Luxury-Design Lighting. Make the best choice and complete your home with one of these washers. 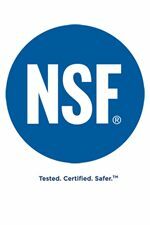 The Washers collection is a great option if you are looking for Appliances in the Milwaukee, West Allis, Oak Creek, Delafield, Grafton, and Waukesha, WI area. Browse other items in the Washers collection from Colder's Furniture and Appliance in the Milwaukee, West Allis, Oak Creek, Delafield, Grafton, and Waukesha, WI area.